San Diego Derby United Spitfires are the all-star travel team of the junior league. These amazing junior skaters, ages 7-17, play the game of flat track AND banked track roller derby. 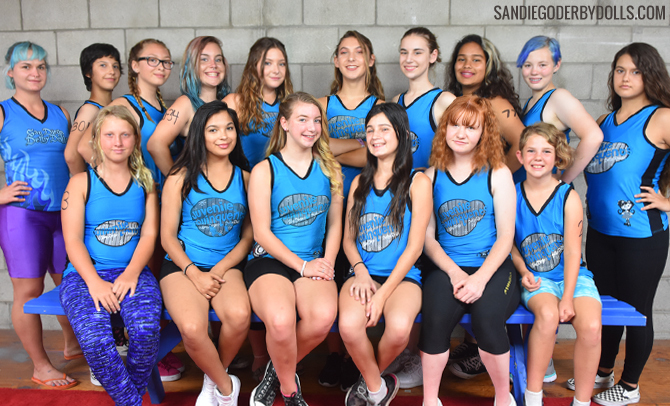 Like their adult counterparts, these young women strive for the highest level of athleticism and professionalism in the sport of roller derby.